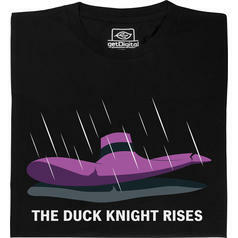 from 19.95 £ lade... Fair Geek Wear The Duck Knight Rises T-Shirt "I am the terror (that flaps in the night)! I am your worst nightmare! I am Darkwing Duck!" 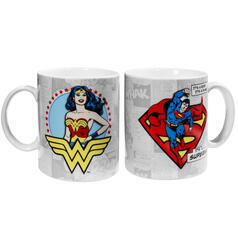 from 6.05 £ lade... DC Comics Mugs Epic mugs for when you're taking a break from saving the world. 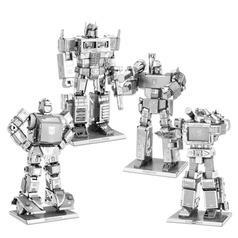 from 10.95 £ lade... Transformers Metal Earth 3D Craft Kits Make your choice, do you build an Autobot or a Decepticon? 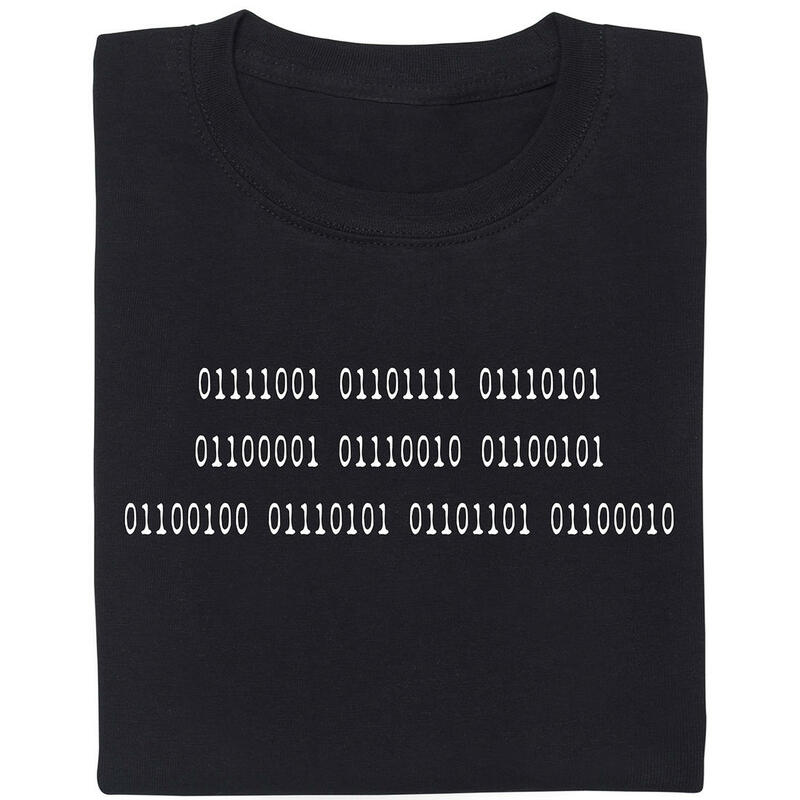 Or both at once?